Solar Assist provides solar products supplies and installation services. Solar Assist offers last technology in solar packages, solar panels and inverters. 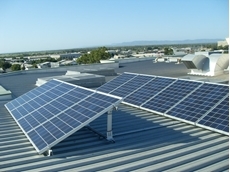 Sun Connect Pty Ltd provides quality solar power systems for residential and commercial building. The company designs, sells and installs solar panels solutions to generate electricity. 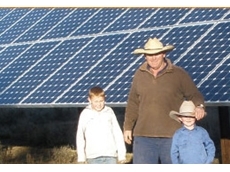 The company offers solar energy services all across Australia. Akora Solar offers an environmental and affordable solar energy solutions.Akora Solar effectively install solar power solutions to reduce your energy consumption. 04/02/11 - Infinity Solar specialise in developing customised solar powered solutions for commercial and industrial customers.